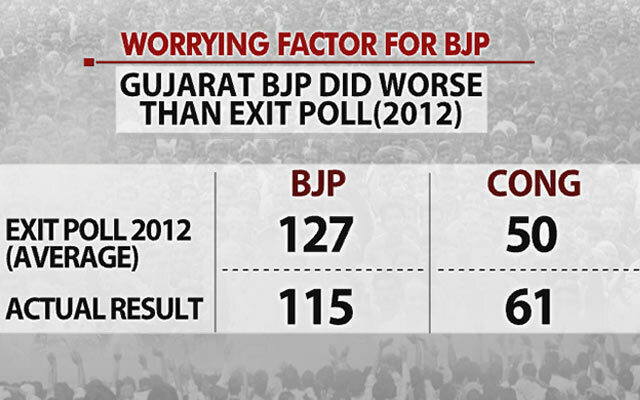 Gujarat voted this month in two phases for a crucial state election, results of which are due tomorrow. 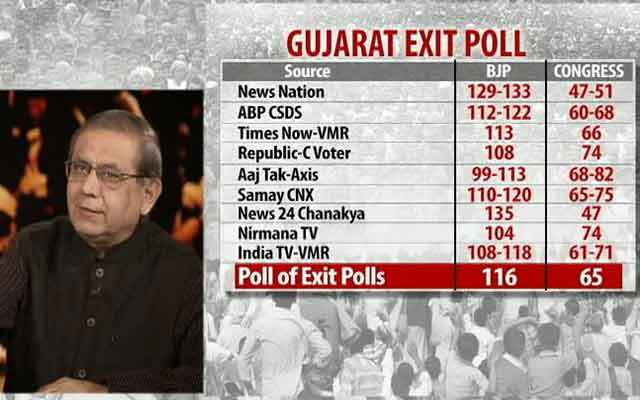 Many analysts are calling this election a pivotal moment: a hugely important election not only for Gujarat but also for national politics. 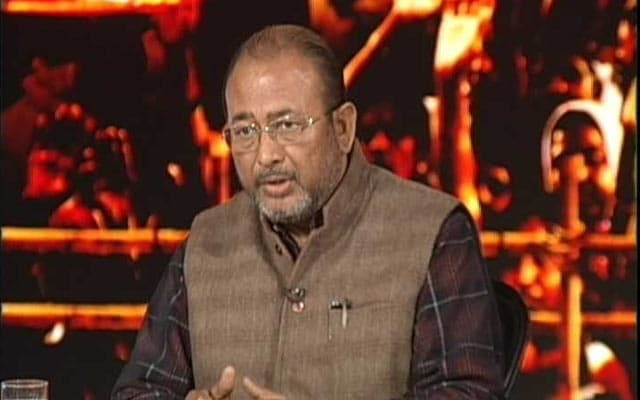 A win for the BJP will revive the momentum for Prime Minister Narendra Modi and party chief Amit Shah in the run up to the next Lok Sabha elections. A defeat for the BJP in Gujarat could have dramatic repercussions - and be a major roadblock for the BJP's aim to be re-elected at the centre - two years from now. For the Congress, the election will set the tone for Rahul Gandhi's tenure as party chief - a post that has been on its way to him for years but one that he took on only this week. 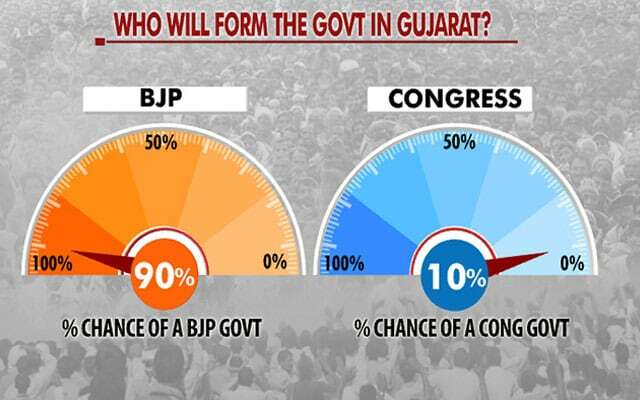 So this Gujarat election is as big as it gets - both for Gujarat and for political equations in the entire country. 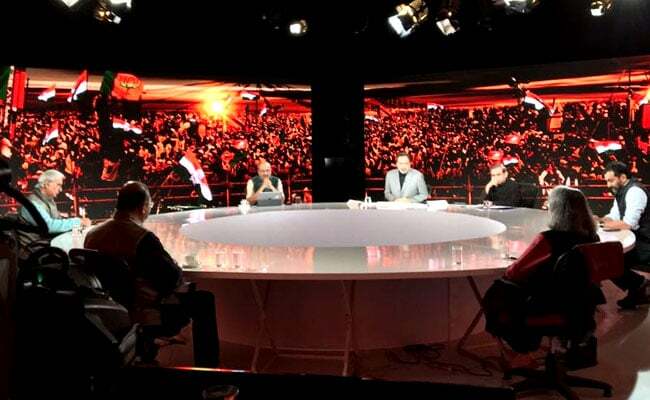 Prannoy Roy is joined by Dorab Sopariwala, Shekhar Gupta, BJP's Seshadri Chari, journalists Aarti R Jerath and Nilanjan Mukhopadhyay. Shekhar Gupta says a different thing this time than the last few Gujarat elections was that the opposition Congress seemed to put up a fight. 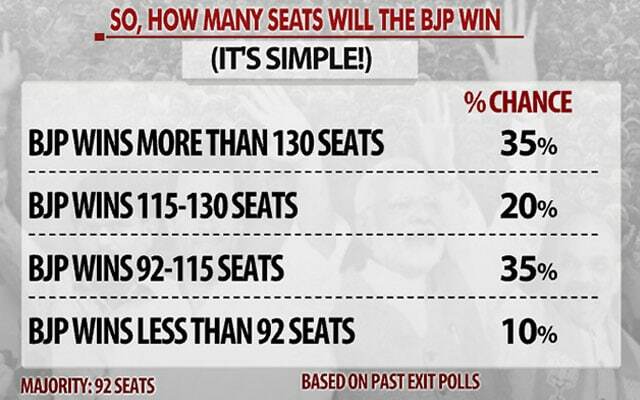 But if you look at the numbers, it was largely a forgone conclusion that BJP will win, he says. Seshadri Chari says more than who wins, it's important why will one lose. 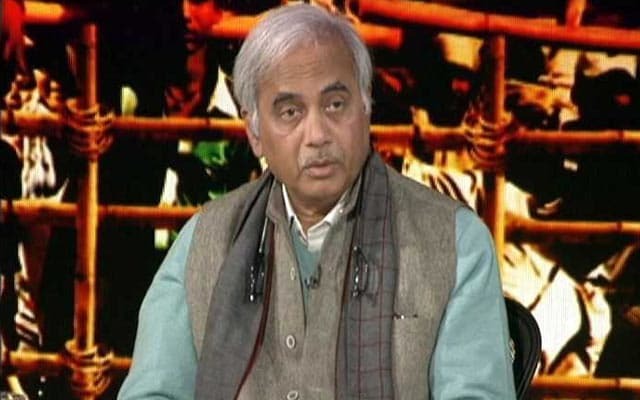 Says Congress' EVM narrative stems from an expectation of loss. 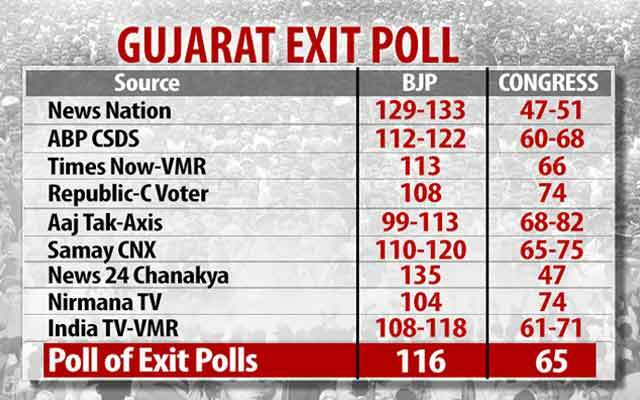 The NDTV poll of exit polls conducted by other networks showed the BJP winning with 116 seats. Dorab Sopariwala says in Gujarat there is no leader as dominant as PM Modi and Amit Shah. They can't afford to lose this one. 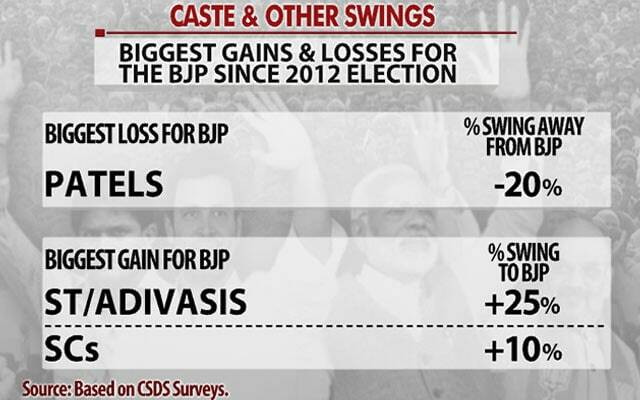 The bookies also see a thinner win than last time for the BJP. 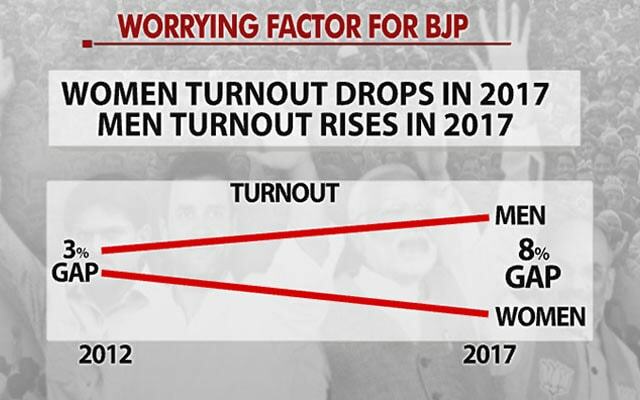 But fewer women are coming to vote. 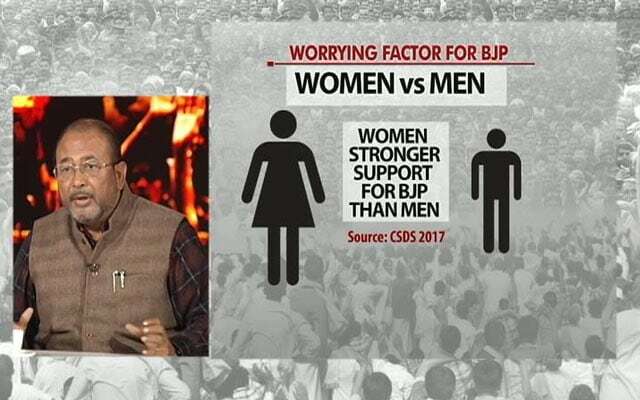 Another reason: More women vote for the BJP than men. 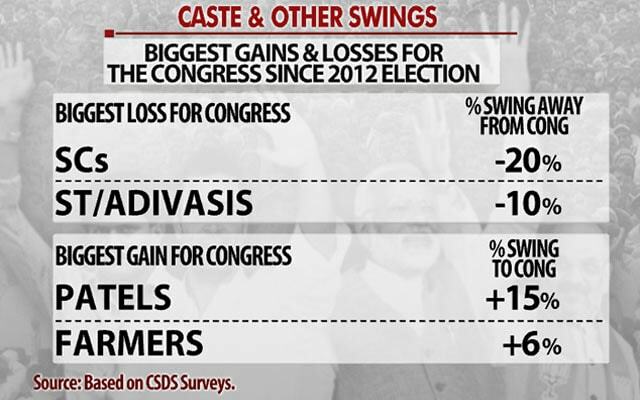 There was some sense on the ground that the Congress couldn't fully tap into the resentment against the BJP. 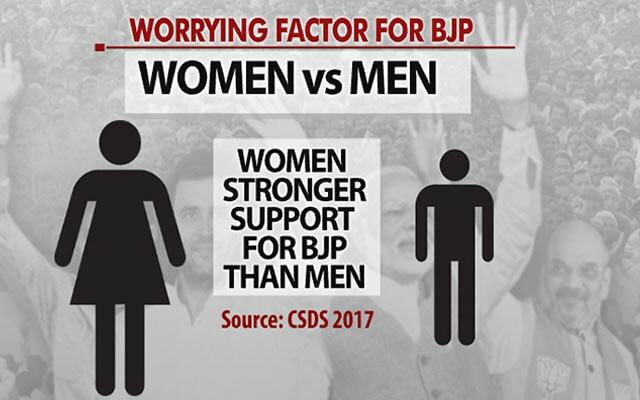 Nilanjan Mukhopadhyay, however, says more men coming out to vote can be seen as a sign of their anger against the BJP. A very different thing this election compared to last few big state polls was that the BJP this time was incumbent, Nilanjan Mukhopadhyay says. 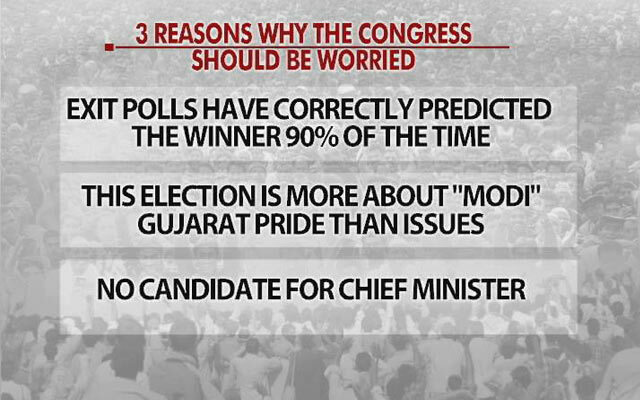 Next, why the Congress should worry. Furthermore, most exit polls underestimated the winner in the past. PM Narendra Modi has tried to highlight his tenure as Chief Minister than his role as Prime Minister, says Nilanjan Mukhopadhyay. Congress co-opted the new young leaders coming up and rode piggyback on the resentment fanned by them, says Aarti R Jerath. It doesn't have the strength in most states to fight an election on its own merit, she says. BJP's organisation is far superior than the Congress; it's like Real Madrid vs a local-level club, says Sreenivasan Jain. "Mohan Bagan?" says somebody, helpfully. Not having strong Chief Ministerial candidate when you're fighting a Gujarati PM was a big gap for the Congress, says Prannoy Roy. Congress has local leadership problem, says Sreenivasan Jain. But even if they did, few could take on the might of PM Modi, says Aarti R Jerath. Congress did have a strong leadership during Nehru's time. The decline started probably with Indira Gandhi, says Nilanjan Mukhopadhyay. Rajiv Gandhi picked up a series of state leaders in their 30s and cultivated state leadership. 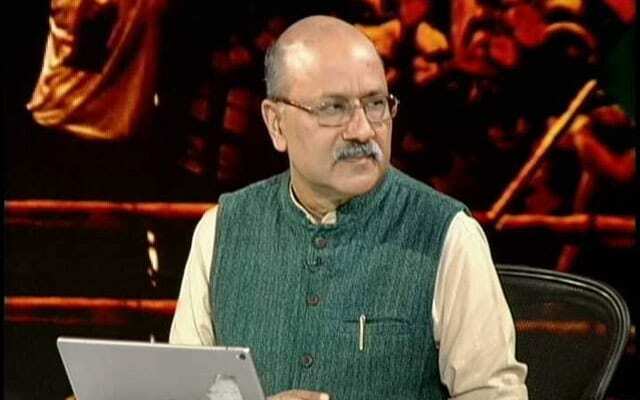 Sonia did not do that, says Shekhar Gupta. 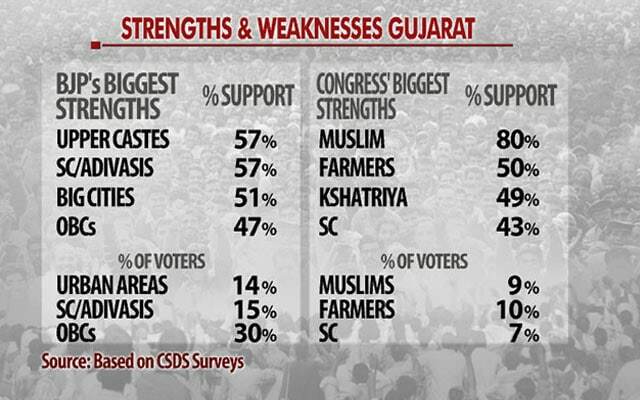 How caste and other factors could swing the vote in Gujarat. 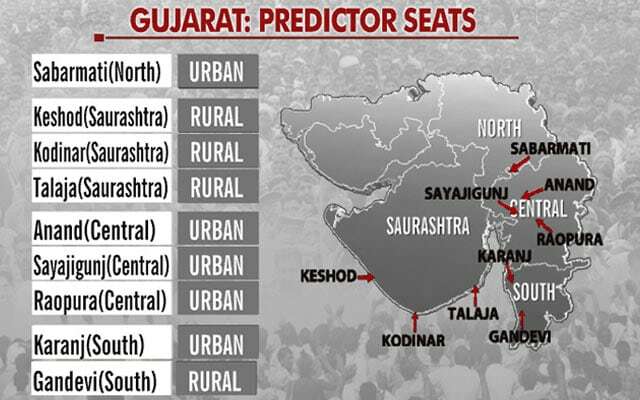 The seats in Gujarat which have got every result accurate won by the winner every time since almost 1980. 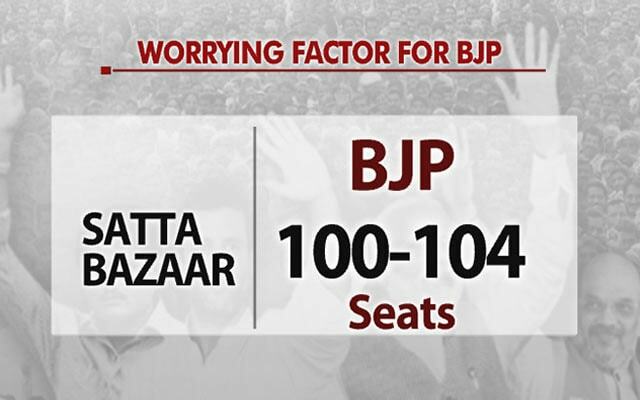 Keep an eye on these seats on ndtv.com on counting day to get a clear picture of which way the vote will go. Hardik Patel has a curious fondness for Balasaheb Thackeray; he told me, without holding any office Balasaheb could get a CM and PM to have a meal with him at his home, says Shekhar Gupta. Hardik Patel made a lot of fun of PM Modi and Amit Shah and managed to get away with it, says Sreenivasan Jain. Another look at the swings since 2012. In 2012, BJP was challenged by another big Patel figure - Keshubhai. But it did not have any impact, says Seshadri Chari. Not all Patels are enamoured by Hardik Patel's call for reservation. 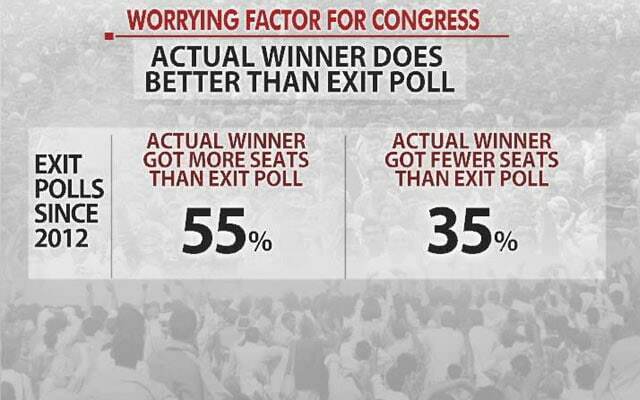 The only demographic Congress is ahead of the BJP is the 18-24 section, though only by 1%, says Shekhar Gupta. The BJP tried to consolidate other castes to counter the Patels swinging away from it, says Nilanjan Mukhopadhyay. The PM stopped talking about development towards the end of campaign, says Aarti R Jerath. He campaigned on Gujarati pride, Pakistan, polarisation, etc, she said. The Congress fell into the BJP's trap of projecting itself as the Hindu party, distancing itself from 85% of the vote in India, says Aarti R Jerath. 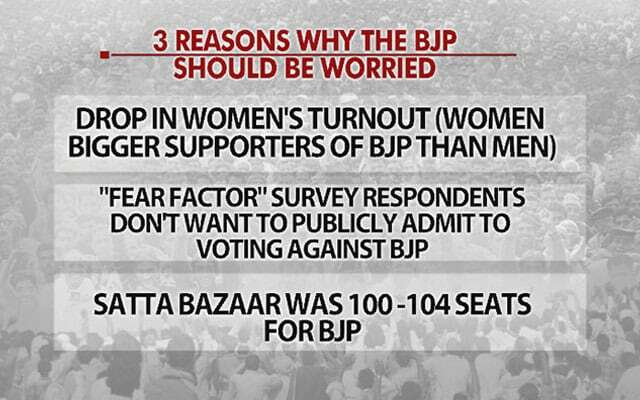 But despite its high, the three reasons that should worry the BJP. 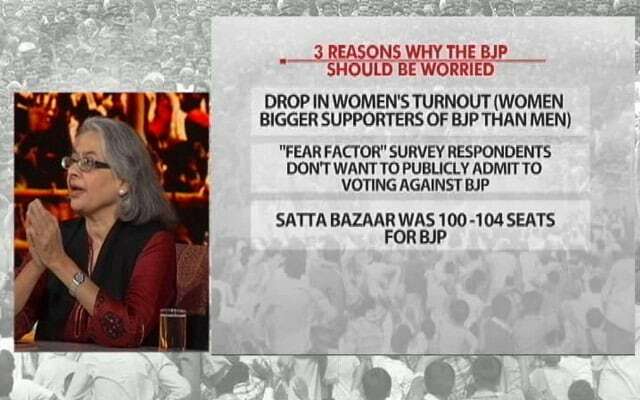 The "fear factor" of admitting not voting for the BJP is very much real, says Aarti R Jerath. And what are the possible scenarios? But there's a mandatory disclaimer of course. 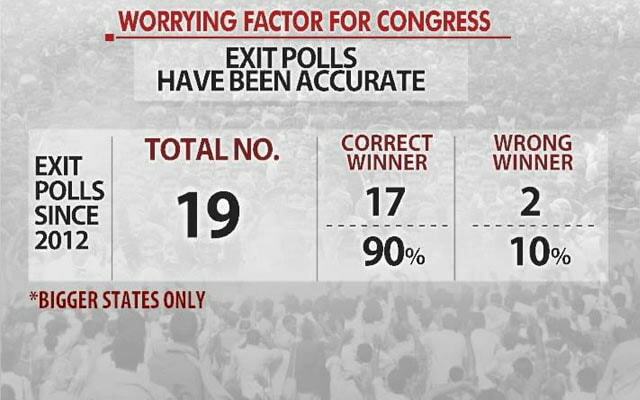 These are based on exit polls and such projections based on exit polls in the US gave Donald Trump only a 10 per cent chance of winning, says Prannoy Roy.